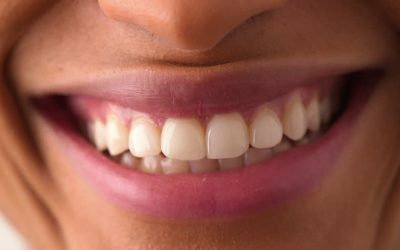 Gum Disease: It’s Not Just About Your Teeth! 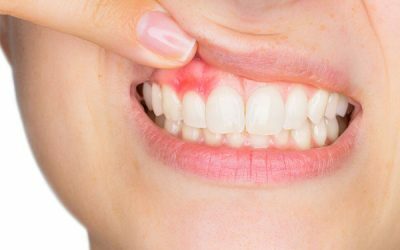 According to researchers there is increasing evidence to support the link between chronic gum disease and systemic health conditions that can affect your overall well-being. 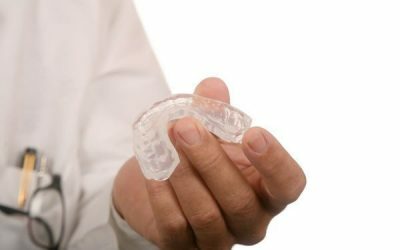 Sore teeth, jaw pain and a headache can all be signs that you are grinding your teeth at night. 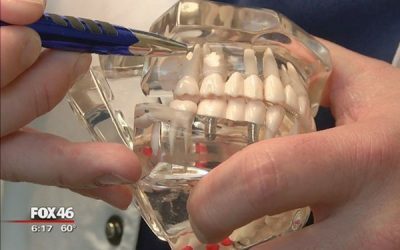 Researchers are looking into ways to prevent the bacteria from sticking to the surface of your teeth. 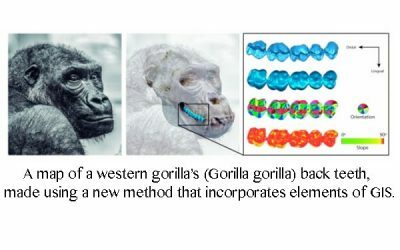 Scientists are using digital mapping technology to study the teeth of ancient animals to determine what they were eating and how their diets changed over time. 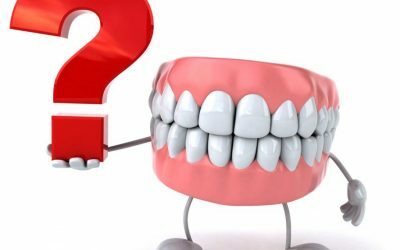 Here are the answers to some of the most commonly asked dental questions. What feels like dental pain may have nothing to do with your teeth. 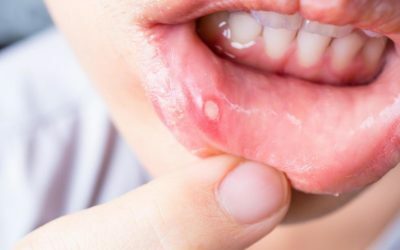 What causes mouth sores to develop and how you can manage the discomfort. Questions and answers for your dental health during pregnancy. 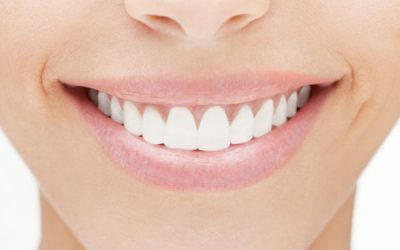 How do celebrities get perfect teeth? Some of them are born with them, but not many!